INVESTOR SPECIAL. 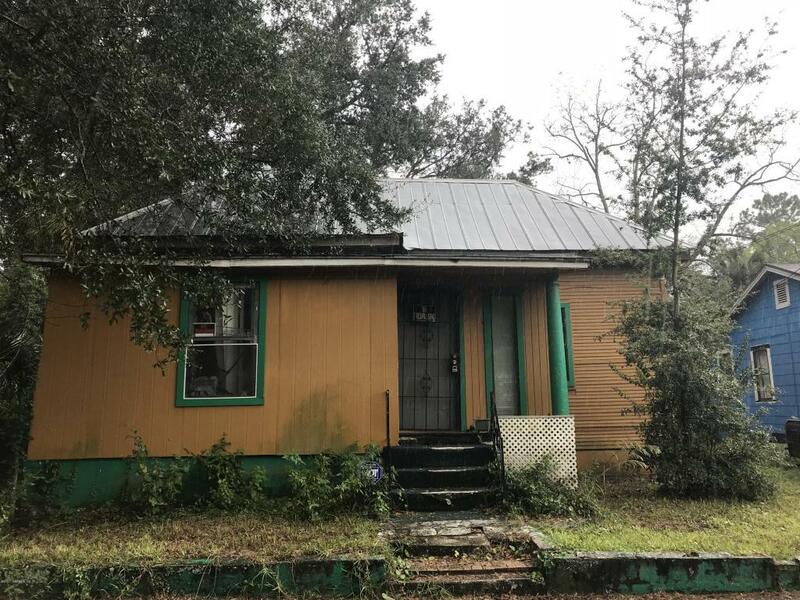 This 3 bedroom one bath home has a lot of potential but is in need of major rehab. Cash Only. Property will be conveyed with quit claim deed.Can be also sold as a package deal with MLS# 930135 and 930131!